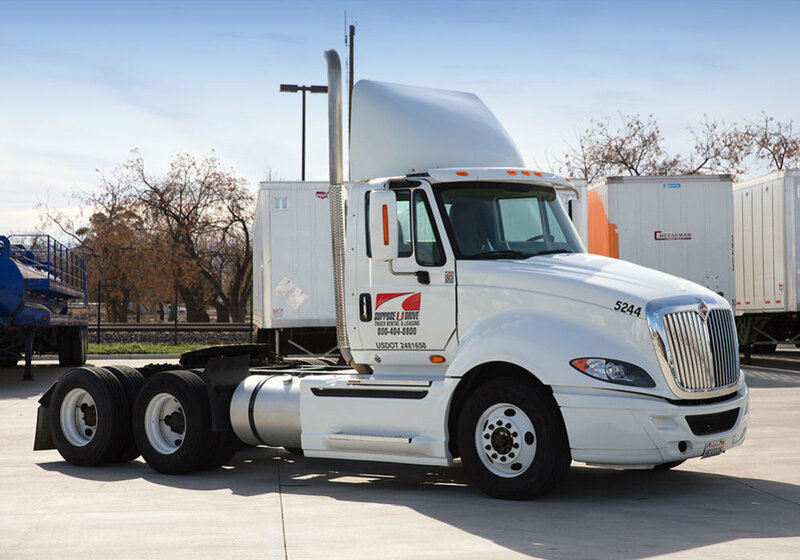 With a GCW of 80,000, our Tandem Axle Semi-Tractors are here to get the job done. 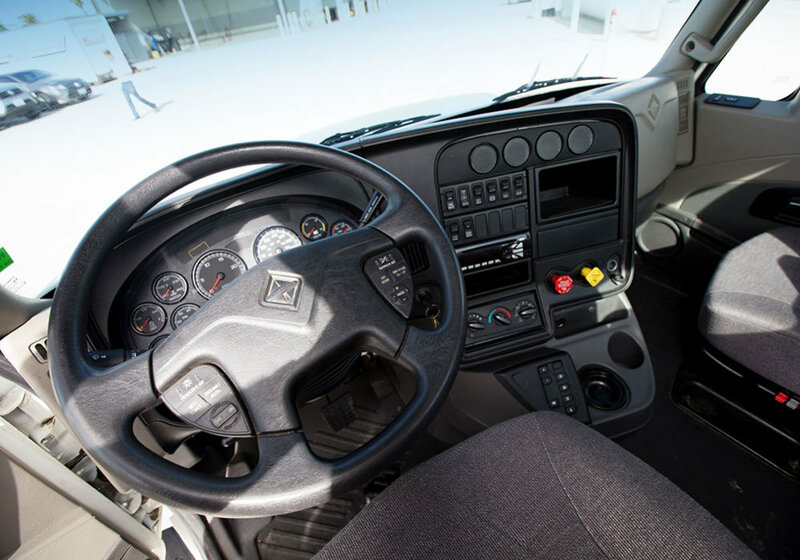 With electronic engines featuring a horsepower between 400 and 455, your crew will be confident behind the wheel, and comfortable. 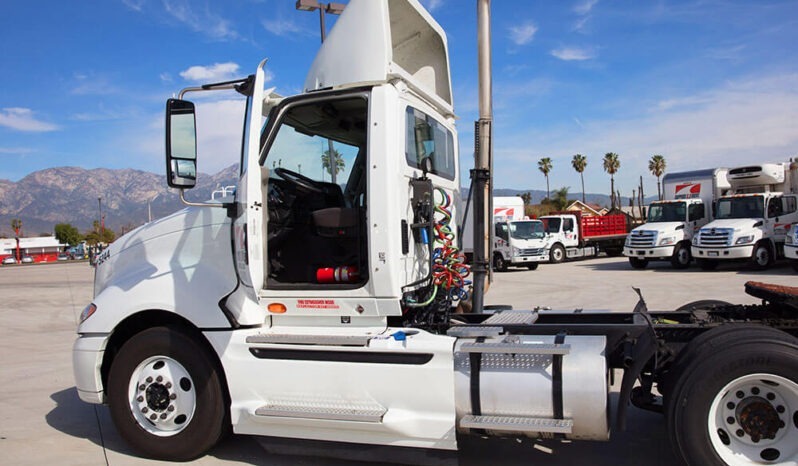 A driver’s side air ride seat will keep your drive moving for even the longest hauls, and air-ride suspension will keep everyone in the cabin comfortable while preventing your cargo from being jostled around. Our Tandem Axle Semi-Tractors also feature an Air-Slide 5th wheel. 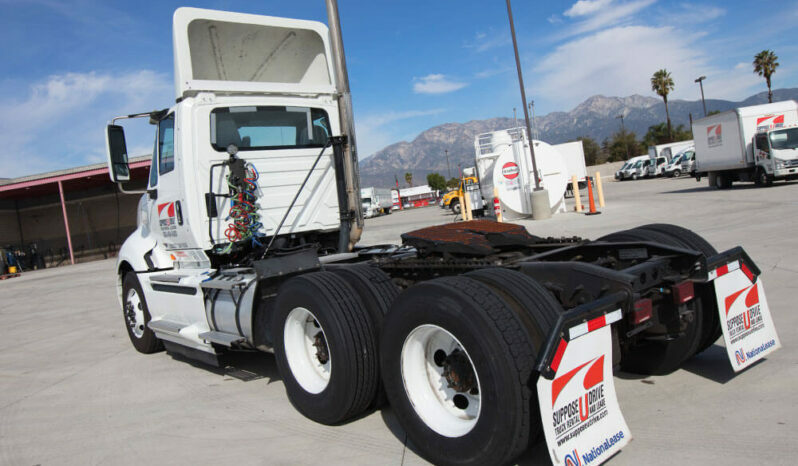 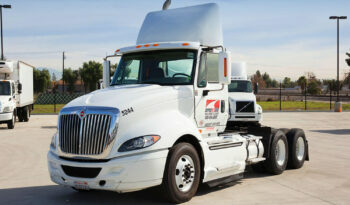 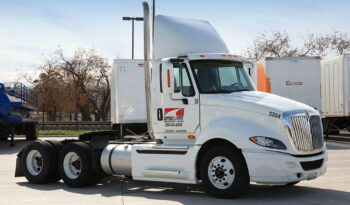 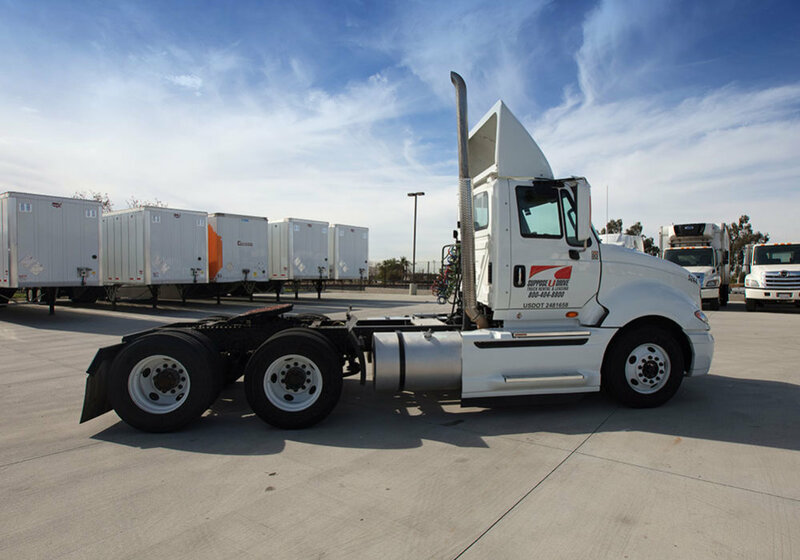 Plus, your truck can arrive at its destination sooner with minimal stop-offs thanks to the 200-gallon fuel capacity. 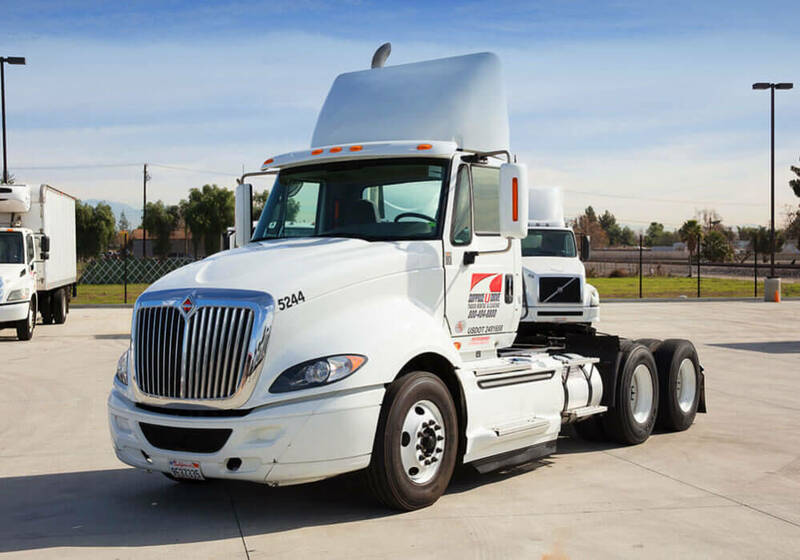 For safety, all of our Tandem Axle Semi-Tractors also feature a 100% antilock brake system. 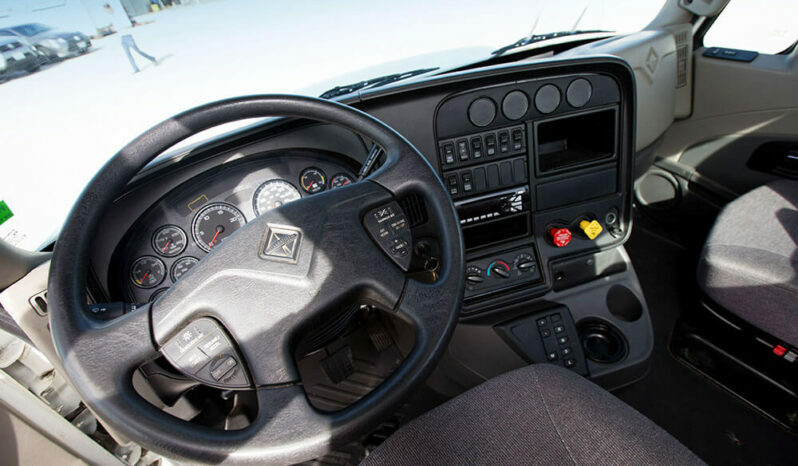 The cabin comes air conditioned with an AM/FM radio and we even have SmartWay certified options available. 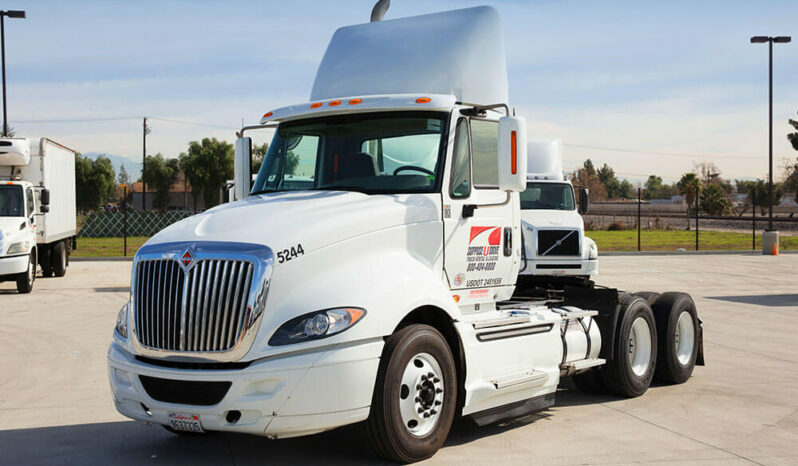 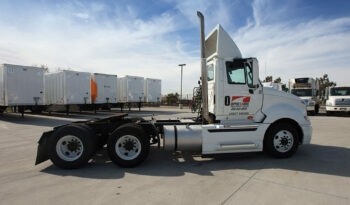 Are you not sure what truck is right for your needs? 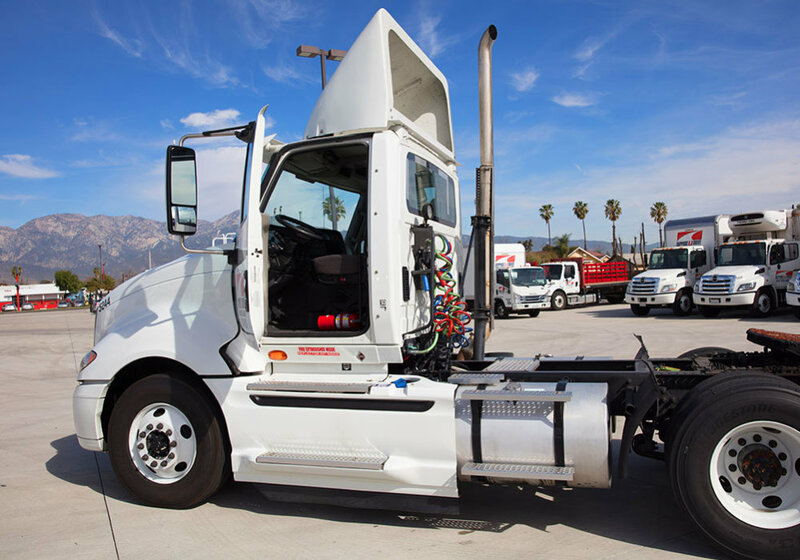 Stop by our lot and have a look at our entire fleet of trucks. And, if you need to get on the road right away, you’ll be happy to know that we pre-check, wash, and fuel all of our vehicles so that they’re ready to leave when you are. Give us a call, send us a message, or stop by our lot to discuss our rental and leasing options that can be custom-tailored to fit your needs.